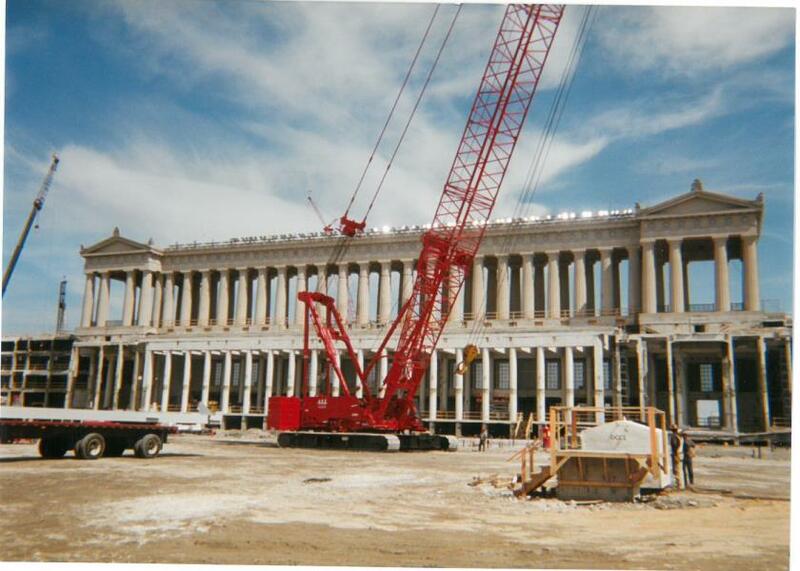 Constructing a new, modern NFL stadium within the confines of an existing historical building was a complex task. The site includes the stadium, two parking structures, and miles of walkways and acres of park facilities. 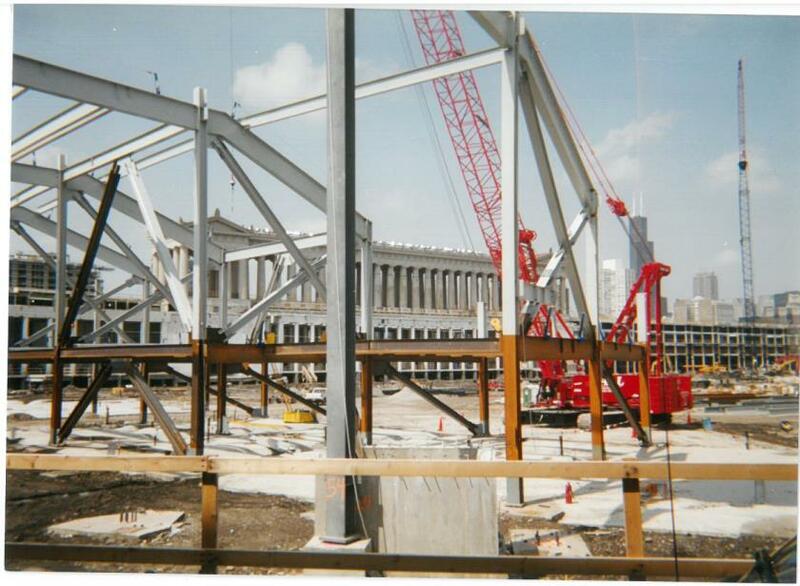 All phases of work had to be completed within fourteen months, in time for opening day of the 2003 Chicago Bears home season. 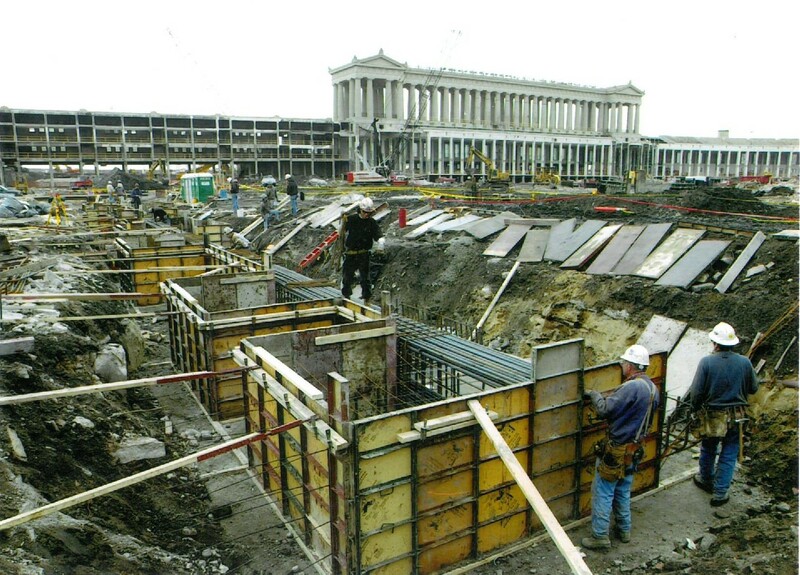 Concrete Structures’ scope of work included all cast-in-place concrete foundations, slabs, stairs, sidewalks, and all concrete on metal decks. 5000 tons of reinforcing steel and 70,000 cubic yards of concrete were placed on the project, and Concrete Structures finished ahead of schedule.